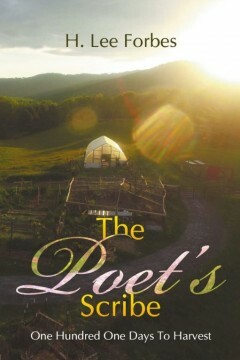 As the title suggests there is a harvest soon to come. That harvest was spoken of by Christ when He said that the harvest is great but the laborers are few. It is the hope of the author that over the next 101 days as you read these morning devotional poems and scriptures that you will find a deeper more intimate connection with the Lord of the harvest and be better equipped to serve Him in the reaping of souls. Some call me a renaissance man. Others simply want to know if I will ever grow up and decide what I will be someday. Personally, I am quite satisfied to try as many things as I can before I can try no longer. I have had the fortune (I believe) of being a commercial diver, a certified welder, a Paramedic, instrument rated private pilot, restauranteur, radio broadcaster, general contractor, roofing contractor and international expositor on scripture and Biblical prophesy with a focus on the wonder and power of an intimate relationship with Jesus Christ.